Recent events at Coca-Cola Plastic Bottle Recycling UK, are very welcome to waste management industry opinion-formers. It is also a big vote for the further development of the circular economy. Governments can talk about issues which concern us, they can pass legislation, and the population can want a thing to happen, but nothing will change and we will get nowhere until people who can make a difference take action. 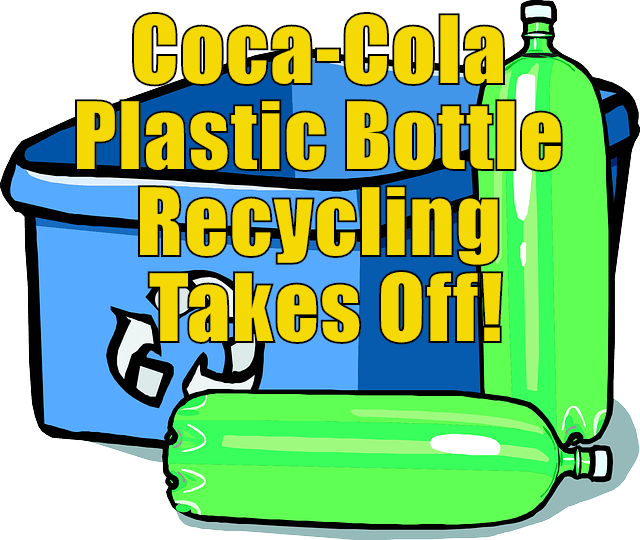 That’s why we are so happy to be able to post about the good news for plastic bottle recycling emanating from the Coca-Cola organisation in the UK and their intention to raise the proportion of recycled material they use. This company is not only very large, but it is a leader in its industry. Where Coca-Cola leads you can be pretty sure, many other manufacturers will follow. Want to find out more about what Coca-Cola is doing about Plastic Bottle Recycling? If so, we suggest that you scroll down this page, read our article snippets on this subject, and visit those sites if you need further information. Environment Minister Thérèse Coffey visited Europe’s largest plastic bottle recycling facility to see how Coca-Cola European Partners (CCEP) plans to support the circular economy in Great Britain by doubling the amount of recycled PET used in all its bottles by 2020. As part of its new sustainable packaging strategy, CCEP has set out an ambition to work with local and national partners to recover all of its packaging so that more is recycled and none ends up as litter. Coca-Cola Great Britain has created its first ever ad made entirely out of its 100% recyclable packaging. Love Story, created by Ogilvy and Mather Berlin, tells the story of two bottles who fall in love as they meet over and over again after being disposed of properly and recycled into new bottles. The ad aims to encourage more people to recycle and highlights how plastic bottles can be reused to produce more plastic bottles. The ad has recycling at its heart as the entire set was made entirely out of recyclable material – mainly Coca-Cola packaging. It was created by Berlin-based artist Lacy Barry who used more than 1,500 Coca-Cola, Fanta, Sprite, Smartwater and Honest bottles and cans during production. The ad premiered on Channel 4 on 28 July and will continue on cinema, digital and social media throughout the summer. The campaign will communicate its message about recycling to 35 million Britons by the end of this year. Environment minister Thérèse Coffey has visited Europe’s largest plastic bottle recycling facility to see how Coca-Cola plans to double its recycled PET usage.